As we round out the first few months of 2017, key design trends are emerging that have designer’s heads turning. Even though it’s still early in the year, it’s clear that these designs will dominate custom home building for the year. Take a look at eight of the newest home design trends for 2017 below and let us know what your think! 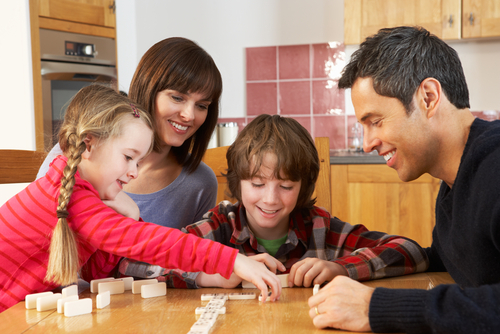 ‍Tailored space that reflects your personal interests are highly popular. If your home is your castle, then you want your castle to be a reflection of your personality. More homeowners are refusing to settle for prefabricated homes or are investing their money in remodeling a home they bought to make it compliment their needs. 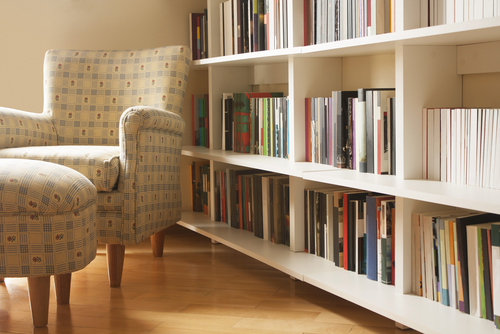 Homeowners find the space in their homes to make a room their own based on their interests, so it’s up to you to discover what you’d like to dedicate space to. Some ideas include a reading room with a library, an outdoor entertainment area or a re-purposed shed. The need to eliminate screens and electronics for face time continues in 2017. Community space is equally as pursued as personalized space in 2017. Community space brings people together without the need for electronic communication. 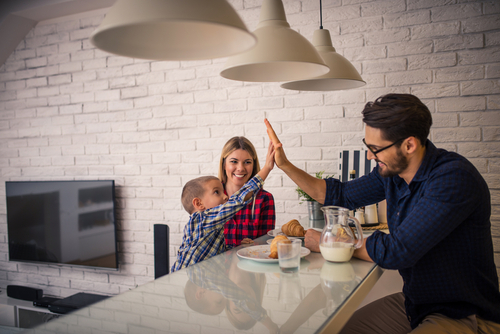 Many homeowners are focusing on living rooms and expanded kitchens to gather the family together in, as well as entertain friends and relatives. To keep everyone off their devices in these rooms without sacrificing the all-important electrical outlet, think about a seating scheme where people face one another or are facing toward the action, if you’re focusing on the kitchen for your community area. ‍Green building practices not only save the environment, but save homeowners money too. 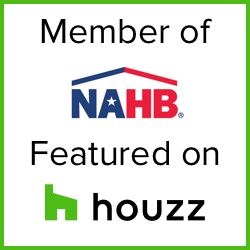 Most home builders are looking to green home building practices because it saves homeowners money and has a lower impact from a reduction of natural resource needs. There are hundreds of tips on building green homes and how homeowners can get the most from their home. 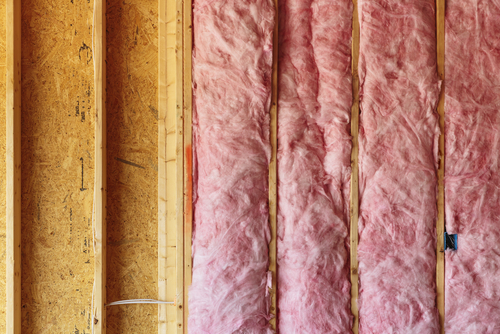 Some of our favorite green home tips include ensuring your home is well insulated so you don’t run up a heating or cooling bill. Investing in solar panels can help mitigate your electric bill, and our reliance on fossil fuels. OK, maybe we’re not advanced enough to have Jetsons-esque robots doing our household chores (yet), but internet voice search as well as voice-activated home electronics are coming into bloom. 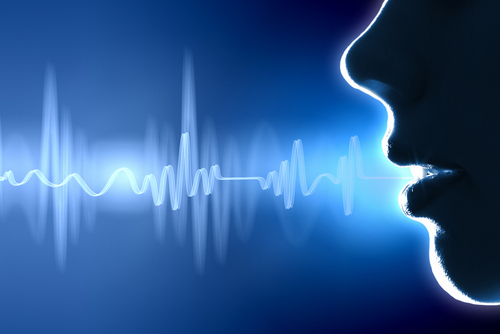 Since the debut of Siri on the Apple iPhone, tech companies have been working to develop better artificial intelligence to understand human voice requests and how to relay information back to us. 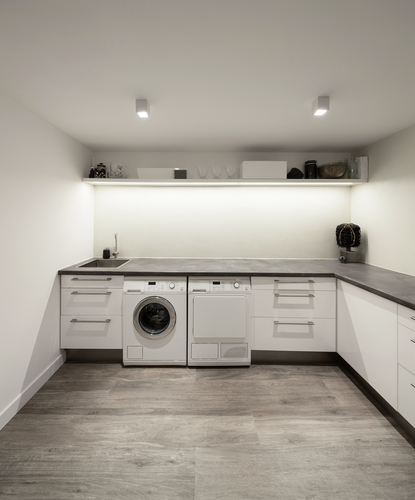 ‍With more storage options, homeowners cut down on exposed laundry in their homes. No one wants to spend time in the laundry room, but for those who spend countless hours fighting mounds of dirty undies, your time has come. Homeowners are telling builders they want more space in the laundry room and the builders are accommodating. Homeowners have been putting the extra space in the laundry room to use in some creative ways. Most of the extra space is used for unique storage concepts like hideaway laundry bins. ‍Bars aren’t just for adults. The extra space makes a quick place to sit for a morning meal before school. Kitchens are coming fully-equipped these days when homeowners opt to include a bar in their design. What’s great about the new bar designs is that they are not the overtly cocktail-hour inspired bars from the 70s. Modern bars serve dual purposes when entertaining guests for a soiree or when you’re feeding kids breakfast before school. Many bars are serving as kitchen island have all the amenities you’ll need to have to use the extra counter space for whatever kitchen activities you need. ‍Many people find old items that can be repurposed to serve as a unique vanity in their home. When you just can’t find the right piece of furniture to match your home, just make it yourself. A lot of crafty homeowners are using unique materials and stand-alone mirrors to create stunning vanities in their homes. Repurposed materials for new-age vanities include old crates, dressers, filing cabinets and more. 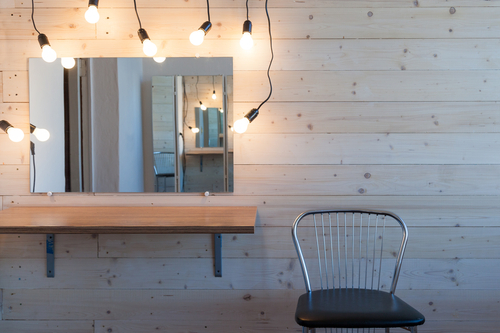 Be creative and make your vanity your own. ‍Sometimes we need to sit at a desk with our mobile devices, so make a small one. While we can seemingly do everything from our mobile devices, there is still a need for things like printers and other equipment that needs a home - in your home. This is where the docking station comes into play — think of it like a mini office. Most docking stations include ports for your landline (if you still have one), the printer, some stationary and other miscellaneous electronic devices that can be tucked into a neat little corner.